There are resources all around you. Aside from looking online, talk to neighbors, friends, and co-workers about window companies they have worked with. They not only can give you a list of resources, but give you the pros and cons of their experience. That way you know what to look for in a company and what to avoid. Once you have a list of companies it is time to start doing research. First, confirm the company has a physical address instead of just a P.O. Box. 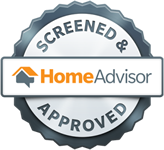 Unfortunately there are plenty of fraudulent home improvement companies to watch out for. They take the initial deposited and you never hear from them again. The providers should have state licensing. This is more than just getting a business license and tax ID number. When you verify with the state license number you can check to see if there have been any recent complaints or legal issues with the license. In line with having a physical address you also want to confirm that the company has insurance coverage. Don’t just rely on certificates. Be sure and take the extra step to conform coverages with the insurers. That way, should a worker sustain injuries while on the job on your property coverages ensures you are not legally and financially liable. Companies with a physical address, licensing, and insurance are much less risk. You want to find a company with experience, at least 10 years or more. Then they are likely to have superior training practices, strong relationships with supply companies, and a lot of happy customers. Getting at least five references from a reliable company should be no problem. But don’t just take down the information. Be sure you follow up with these customers to ask them directly about their experience and the products. That way you can better anticipate what the customer service looks like and if the company performed to their client’s satisfaction. 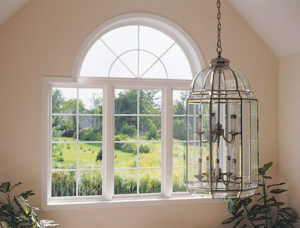 In an effort to save money you might be tempted to hire go to the hardware store for new windows or general contractor. But really you can’t afford any mistakes when it comes to replacement windows. 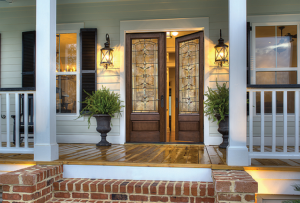 Impact window professionals know the ins and outs of products. They deal with these products all the time, and get training directly from the manufacturer. Once you have narrowed down your choices to about three, sit down and get an estimate. 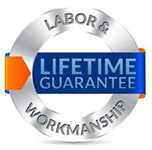 Look for companies that offer solid contracts that include a breakdown of labor, materials, and products. It should also include satisfaction guarantees and warranty information. For many homeowners it is tempting to simply go with the lowest price. But price should not be the sole factor when making a decision on impact windows. The reputable companies should have fairly competitive rates. And it is better to pay a reasonable price on a company you can trust rather than working with someone who quotes prices far below and then piles on hidden fees. Ultimately you should trust your instincts. That is a major home improvement project that requires a sizable investment. You need to work with professionals you are not only comfortable with, but that you can trust to get the job done right. 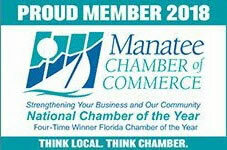 Need impact windows in Sarasota, FL? 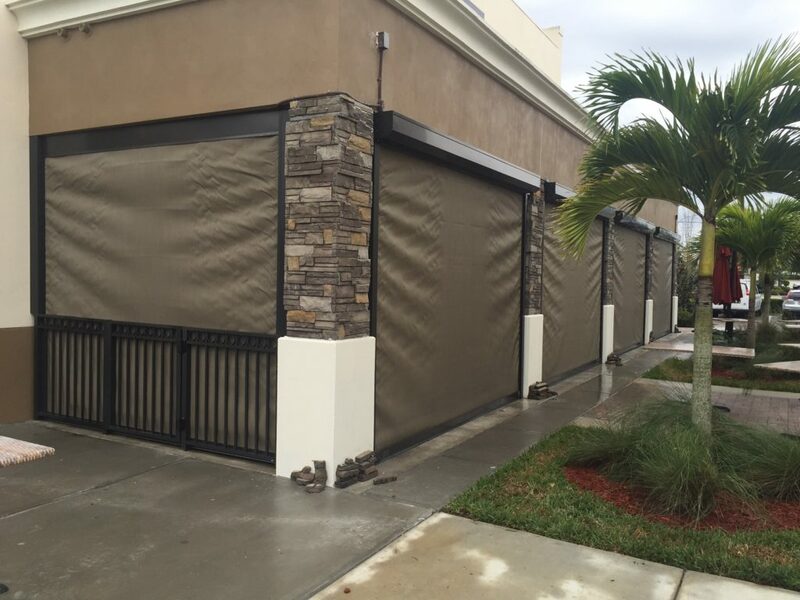 To set up a consultation with Armored Dade Windows & Shutters call (941) 798-9010 or stop by 8112 Cortez Rd. West, Bradenton, FL. 34210.